As the 2018 All-America Research Team is released, the industry’s greatest opine on the evolution of sell-side research — and, crucially, what’s stayed the same. Unless you want to be bored, don’t read this story. At least that’s what Ed Hyman — the man who has dominated Institutional Investor’s All-America Research Team for nearly four decades — suspects when informed that II would be writing about how his and his peers’ methods have changed since they started in the research industry. “This could be uninteresting because the research industry hasn't changed that much,” muses Hyman, chair of Evercore ISI and leader of the firm’s economic research team, who started his research career in 1969 with Data Resources, an early provider of economic forecasts. This thoughtfulness, as well as a fondness for a contrarian view, is typical of a top analyst, and it also elevates Hyman to his 38th first-team appearance for economic coverage in II’s 47th annual All-America Research Team. This consistency is nearly matched in 2018 by J.P. Morgan, which once again leads the rankings with 46 analysts ranked, including 16 first-teamers. Some of those individuals will undoubtedly one day go on to join Hyman in the All-America Research Team Hall of Fame; two — Andrew Steinerman and Joseph Greff — have already. To mark the release of the 2018 All-America Research Team, II asked some of the Hall of Famers who made first team this year to reflect on the changing nature of sell-side research, how their roles have adapted, and what the keys are to longevity in — as well as breaking into — this field. When pressed, even Hyman has to admit that parts of his job in 2018 are vastly different than they were in 1969. The downside: It also means institutional investors are absolutely inundated with information. “That has arguably made it more difficult for analysts and salespeople because they have to try and find a way to be heard amid that tidal wave of communication and noise,” says Sacconaghi, a senior research analyst. His colleague at Bernstein, partner and senior analyst Ali Dibadj — who joined the Hall of Fame last year and makes an 11th first-place finish for beverage, household, and personal care products coverage — concurs that there is more data than ever. “You really have to be good at separating signal from noise,” the former electrical engineer says. Differentiated, quality research is one way to do this, according to analysts. Recently, Hyman has started sending out two reports a day — one in the morning and one in the afternoon. “The pace is just so fast,” he says. With the perishability of ideas very high, Glass says he focuses on three or four pieces of research a year that will, he hopes, have a longer shelf life. The buy side has also become more demanding in terms of what it finds helpful to the investment process. “The shelf life of think pieces and near-term data points gets consumed and used in a much shorter time frame as performance is measured in shorter time frames than five or ten years ago,” says Joseph Greff, a managing director at J.P. Morgan and a 13-time first-place finisher in the gaming and lodging sector. “Work you would have done 30 years ago is consumed on TV in 30 seconds, and so you’ve got to try to do something else to add value to clients,” Hyman echoes. 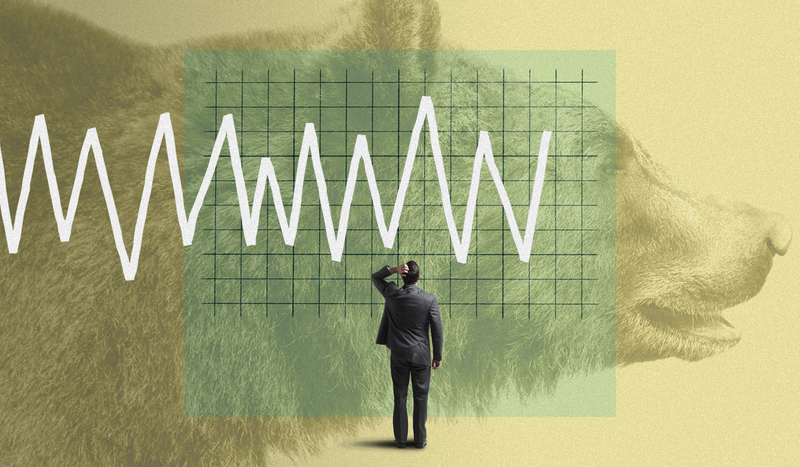 Barclays managing director Andrew Lazar believes the key role of the sell-side analyst — to cull usable insights that will assist institutional investors in making better investment decisions — has changed very little over the years. Since debuting in the survey in 2001, Lazar this year captured his 16th first-team position in food producers coverage. Sector coverage, regions, and the client base have grown exponentially, according to Bank of America Merrill Lynch’s George Staphos. “It was always a bit of a game of whack-a-mole to some degree, but it’s just that the board has gone from being the size of your desk to the size of a football field — and your hammer hasn’t necessarily grown,” the managing director and co-sector head in equity research says. More recently, the EU’s revised Markets in Financial Instruments Directive, or MiFID II, has forced companies globally to meter their research consumption because they are either paying or preparing to pay directly for it. Despite a squeeze for resources, most Hall of Famers remain bullish on the career prospects of those joining the industry on the bottom floor. However, these legends warn, they should remain clear-eyed about what it takes to ascend to the top of their field. Barclays’ Lazar believes that reasons to get into the sell side are very much the same as they were 20 years ago.